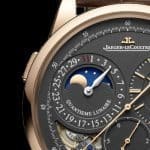 One of the remarkable things with watchmaking is the ability watchmakers have to perpetuate traditions. When great creations become iconic, even several decades later, they are still relevant. 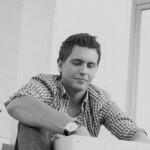 In a world where economic crisis changes the deal, focusing on one brand’s strength is a great strategy. 2017 SIHH will be an amazing stage to celebrate Swiss watchmaking. 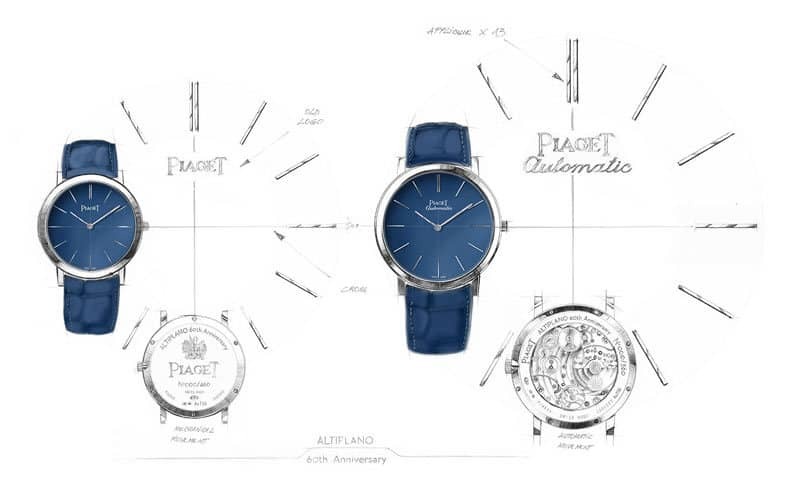 During the International watch show, Piaget will celebrate the 60th anniversary of its iconic collection ALTIPLANO. 2 versions: one 43mm Automatic movement and another one 38mm manual movement. It was in 1957 that Piaget created the extraordinary 9P Caliber. Only 2mm thin and for that time (and still today) it is a technical lifetime achievement. At that time there was no modern technology to help achieving this challenge. Some of the components were as thin as the human hair! And it took Piaget only 3 years to launch an automatic movement with only 2.3mm. Thanks to a micro-rotor, it helped to gain space in a considerable way. 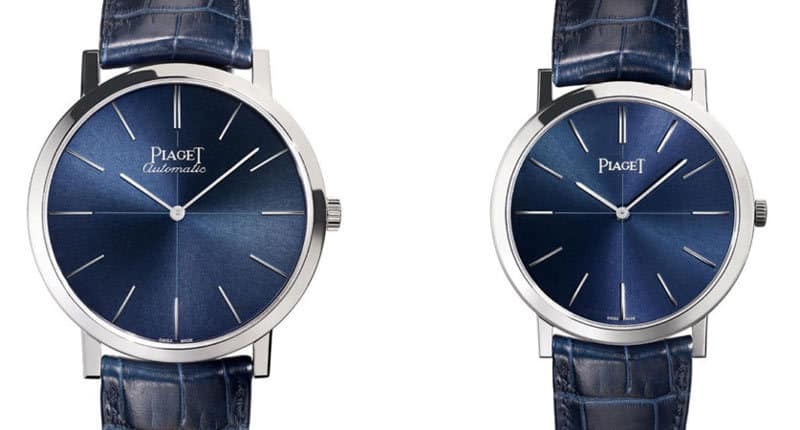 According to the brand, in the history of ultra-thin movements, Piaget stands out as a pioneer with its famous Calibre 9P hand-wound movement and Calibre 12P self-winding movement, both representing the thinnest in the world in the category at the time of their respective launches in 1957 and 1960. This legacy has led to modern movements, such as the 430P, 450P and 438P, measuring a mere 2.1 millimetres thick. In the exacting field of ultra-thin calibres, extraordinary mastery is required to push the components to the limits of their capacity and ensure fine adjustment. When it comes to putting technical prowess at the service of creativity, Piaget has no equal. The Manufacture’s artisans took advantage of the new opportunities afforded by these watch movements, creating understated, elegant watches for men as well as jewelled timepieces adorned with precious stones. 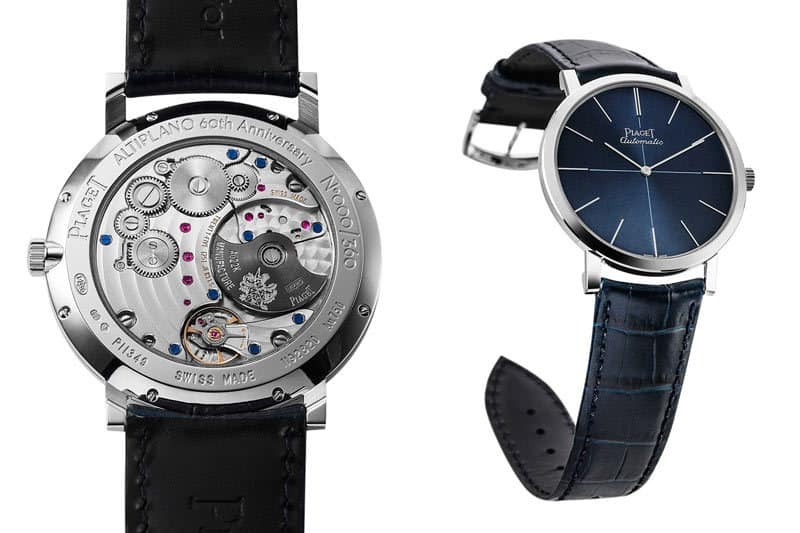 This mastery has helped forge Piaget’s reputation and singular identity, expressed with particular poignancy by the Altiplano range, which owes its existence to Piaget’s ultra-thin movements. 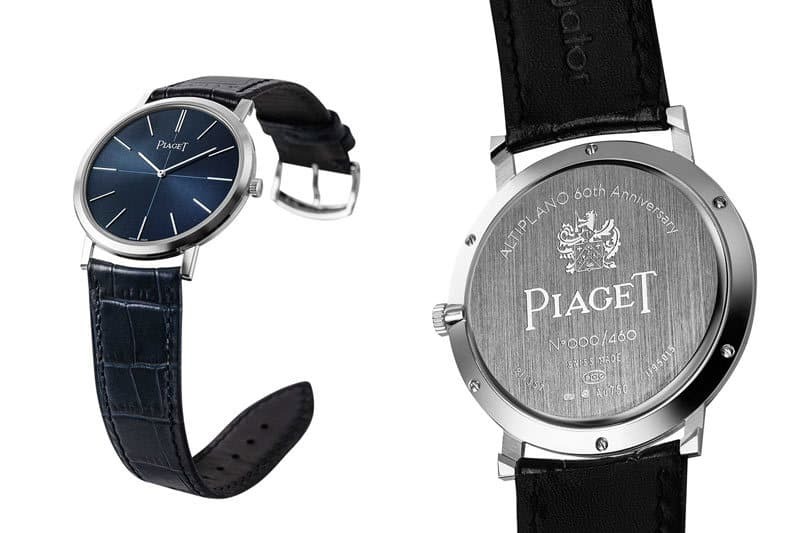 With this long-term tradition and know-how, Piaget positioned itself as the ultimate expert in the ultra-thin watches. 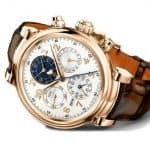 Decade after decade, Piaget launched the thinnest chronograph, then the thinnest chronograph flyback and thanks to improved technology, miracles are possible. In 2017, SIHH will be the perfect occasion to celebrate 60 years of innovation. Info sourced at Piaget Pre-SIHH communication release. All content is copyrighted with no reproduction rights available. Images are for illustration purposes only.